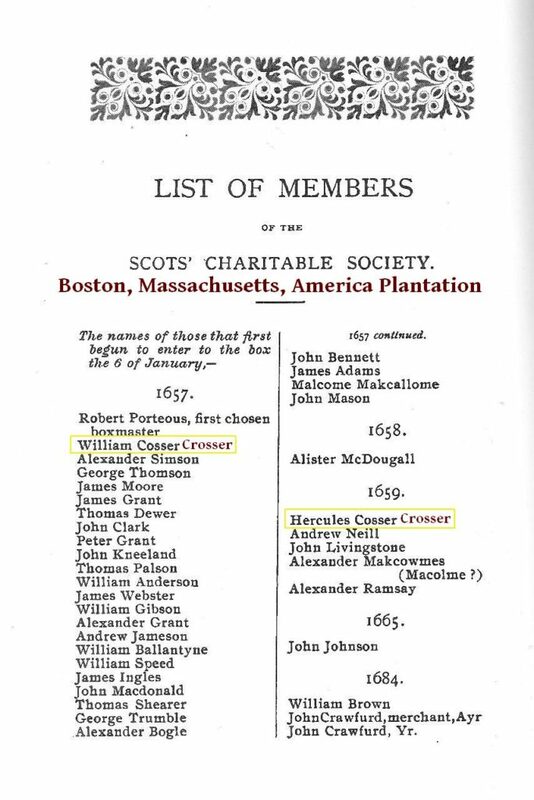 Technically, though, the Armstrong association is not a sept-clan association, but rather an associated family situation. 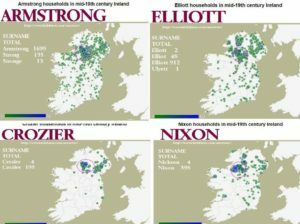 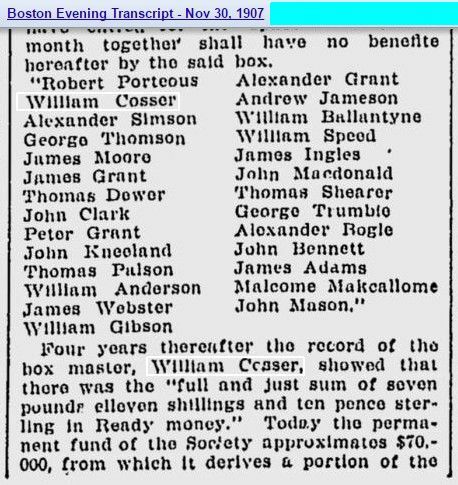 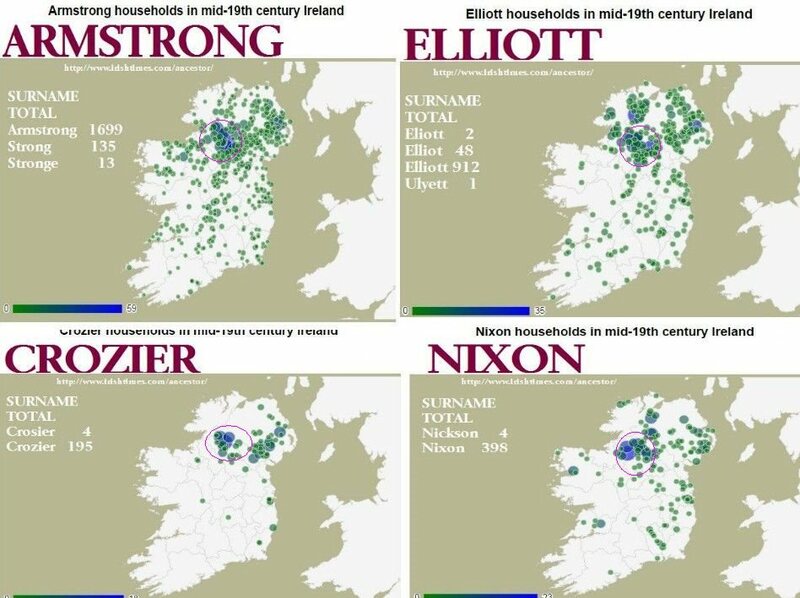 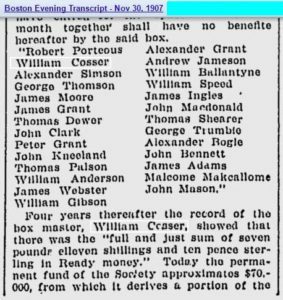 The Nixons, along with several other families like the Crosiers, Crozers, Fairbairns, and Groziers, lived in the lands controlled by the Armstrong Lairds (which happened to be on the border with England). They rode with them on cattle raids, fought in wars with them, and otherwise served as members of the clan. 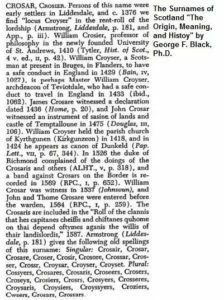 In 1587 the Scottish Parliament passed an Act “for the quieting and keeping in obedience of the … inhabitants of the Borders, Highlands and Isles”. 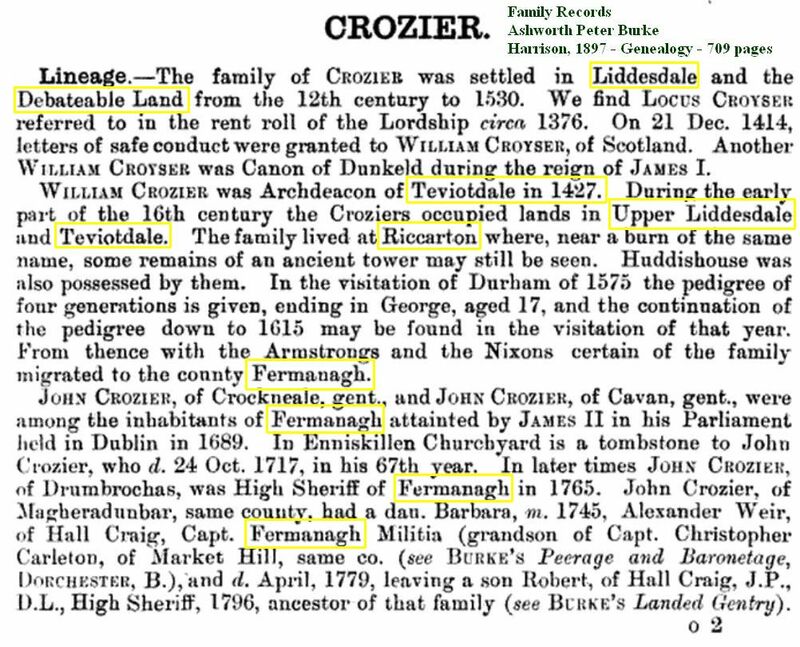 The Act lists “the clans that have Captains, Chiefs and Chieftans.” So, in the 16th century the Scottish Parliament did not restrict clans to the Highlands of Scotland and included Border families in their description. 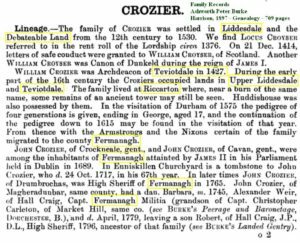 The family of Crozier was settled in Liddesdale and Debateable Land from the 12th century to 1530. 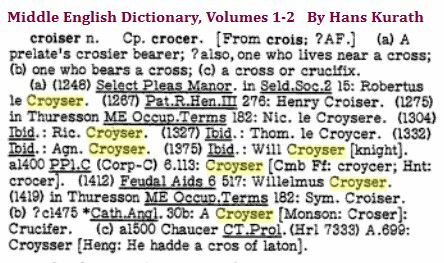 We find Locus CROYSER referred to in the rent roll of the Lordship circa 1376. 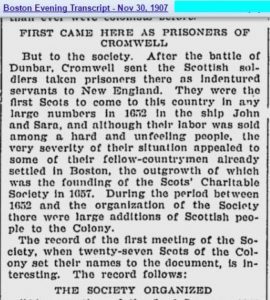 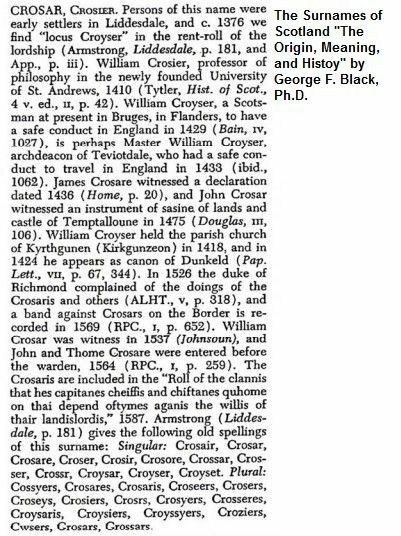 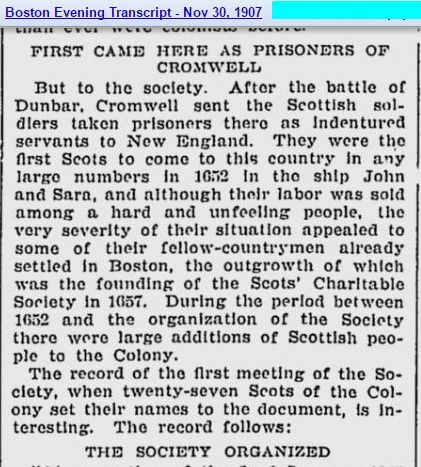 On 21 Dec. 1414, letters of safe conduct were granted to William Croyser, of Scotland. 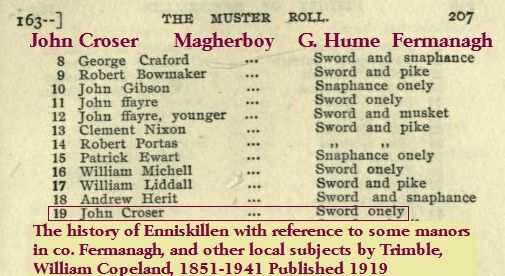 Another William was Canon of Dunkeld during the reign of JAMES I. 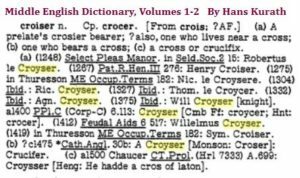 Le Cros and Le Gros and today’s Crozier and Grozier surnames. 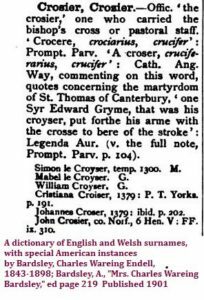 Croyser in what is now England. 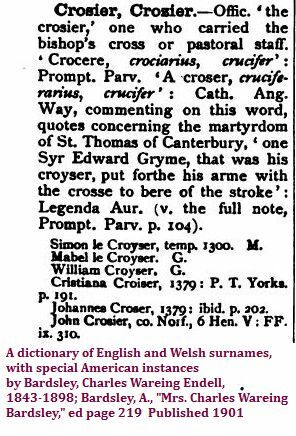 known The Frenchman, 1216 – 1272.
killing Agnes of Hertrepol, in self-defence. 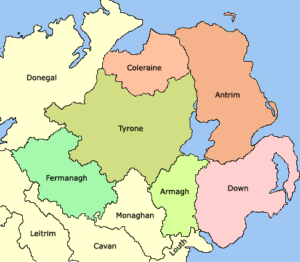 County is listed in the Patent Rolls 1348-9.
after the cane of a sheep herder tending the ﬂock.